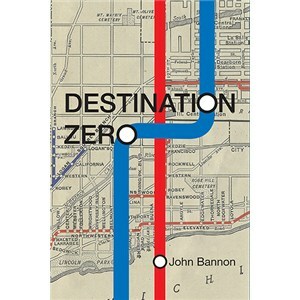 These seminal texts embody some of Marlo's finest and most influential creations. From self-working miracles requiring no sleight-of-hand, to knuckle-busting sleights, shuffles, moves and flourishes, Cardially Yours contains a potpourri of prestidigitation with Marlo?s first love—playing cards. 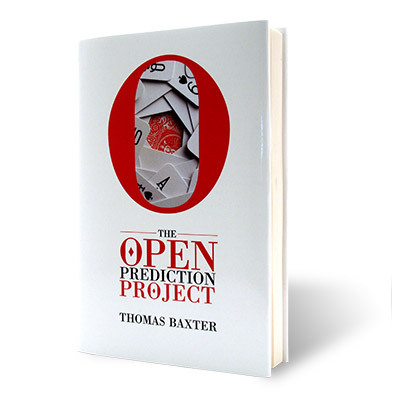 Magician-foolers share the pages with audience-tested, reputation-making tricks. Edited and photographed by Gabe Fajuri, with introduction by two of Marlo's most prolific students: Simon Aronson and David Solomon. 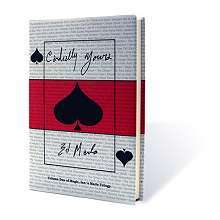 Cardially Yours is a collection of Edward Marlo's influential works on card magic. 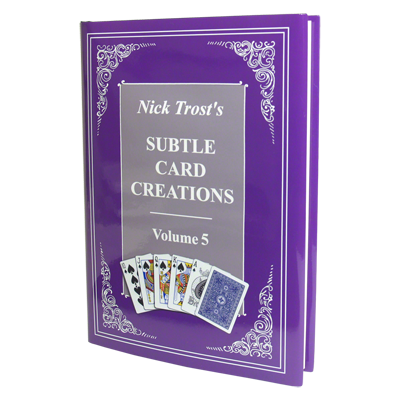 Made up of over one dozen important publications, it includes his reputation-making work, The Cardician. 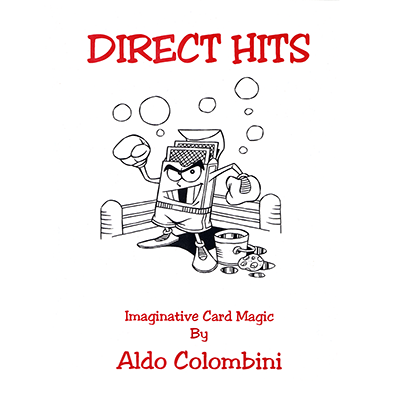 Composed of the sleights, moves, tricks, routines and flourishes that made Ed Marlo's reputation as a cardician par excellence, the miracle material in these pages is at once ageless, challenging and innovative.